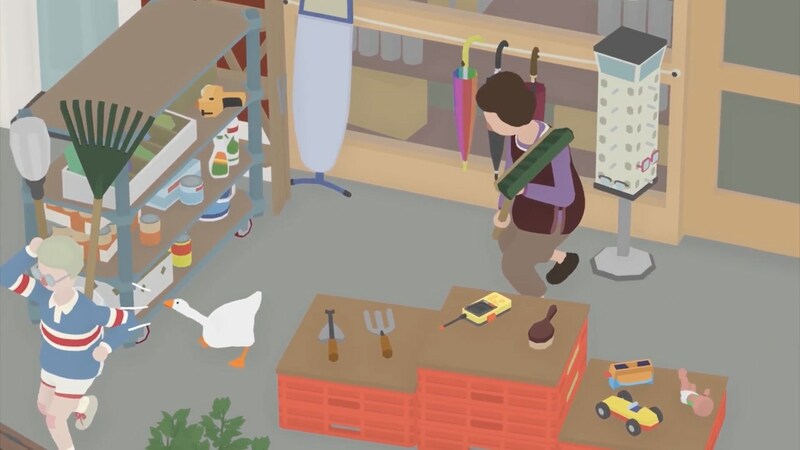 Nintendo UK has announced the Indie Highlights destined for Nintendo Switch that will be playable on their stand at EGX 2018. For those that can’t make it to EGX 2018, Nintendo UK will livestream a special Indie Highlights Showcase on Sunday 23rd September from 11.30 – 1pm which you can watch on Twitch or YouTube. EGX 2018 takes place at The NEC in Birmingham from Thursday 20th – Sunday 23rd September 2018.